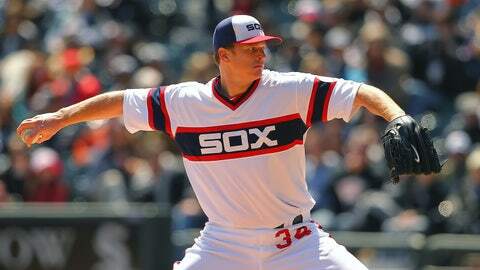 Gavin Floyd won 63 games in seven seasons with the Chicago White Sox. The 30-year-old just completed a seven-season run with the Chicago White Sox in which he posted a 63-65 record and a 4.22 ERA. Floyd is expected to miss one to two months while completing his post-surgery rehab.